Remake of the famous 50 DΚP Minus soundboard that seems to have been lost, or atleast to me. Sounds can now be used as ringtones,notifications and alarm. Simply touch the tab Ringtone to save it. 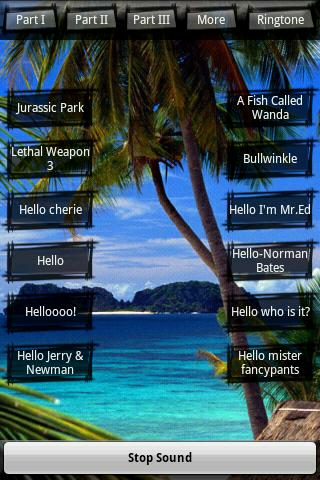 it is game application so enjoy with this application.